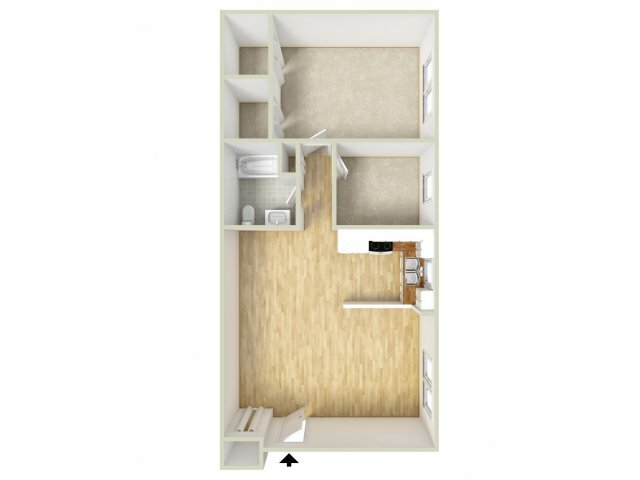 Welcome to our detailed Governor Mifflin Apartments floor plans page! 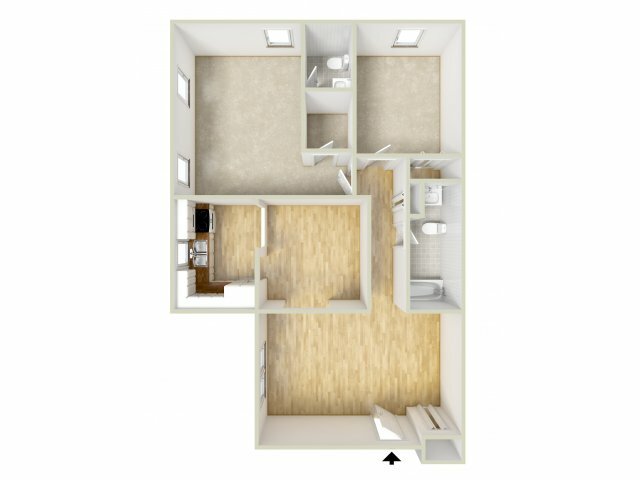 As you explore each of our available one and two bedroom Shillington apartments, you'll be able to choose from spacious options that range from 805 square feet to 1025 square feet. Whether you're a student at Alvernia University of Pennsylvania State University, or want to be closer to the local scenery of Nolde Forest State Park, you'll feel right at home at Governor Mifflin. From the moment you move in, you'll be able to take advantage of the convenience of individual climate control, spacious walk-in closets, reliable in-home appliances, and inviting room-to-room design. Once you've found the floor plan that's right for you, stop by today to set up an in-depth tour!